Netfilter is a free software community-driven project, launched in 1998, that provides firewalling tools for the GNU/Linux operating system. 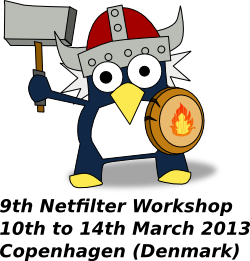 The Netfilter Workshop (NFWS) is the main event organized for and by the Netfilter developers community. During the workshop days, Linux kernel networking and Netfilter developers meet and discuss the status of the on-going Netfilter-related developments and the plans for the near future. Following the lastest successful NFWS in Freiburg im Breisgau, Germany. We are happy to announce that the next event in these series will take place in Copenhagen, Denmark, in dates 11th-14th March in the facilities of CABINN Scandinavia Hotel. The user-day will happen in collaboration with the OpenSourceDays 2013 in 10th March, at the Copenhagen Business School (CBS). 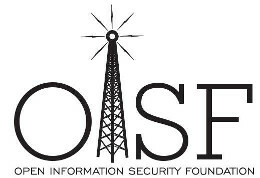 This event will be co-hosted with Open Source Days 2013. Attendance is free but it requires an invitation. 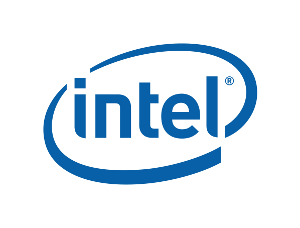 You may consider attending if you are involved in any aspect of the Linux networking development, and more specifically the development of Netfilter and the Linux Virtual Server projects. Please, send us an email to pablo@netfilter.org before 31th January (strict deadline). We have a very limited number of invitations! We're still looking for sponsors, please visit our sponsors section for more information.